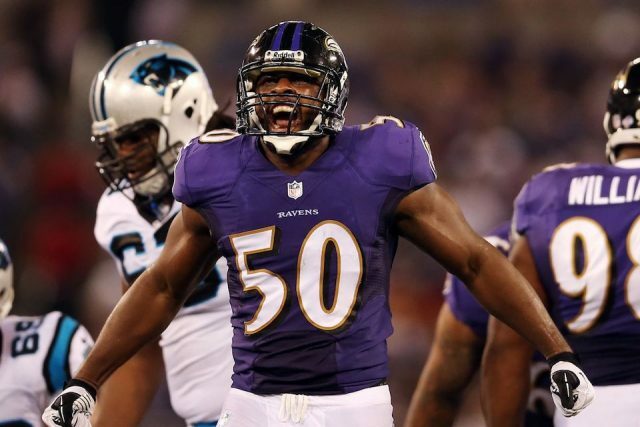 The New England Patriots aren’t done trying to improve their defense as the team announced that they are signing former Baltimore Ravens linebacker Albert McClellan. Jeff Zrebiec of The Athletic confirmed the news via his Twitter account this evening. McClellan was picked up by the Baltimore Ravens as an undrafted free agent in 2010 playing 90 games overall recording 147 career tackles along with three sacks. The Marshall alum was also named a Pro Football Focus First Team All-Pro in 2014 where he played in all 16 games with 14 total tackles and one forced fumble.